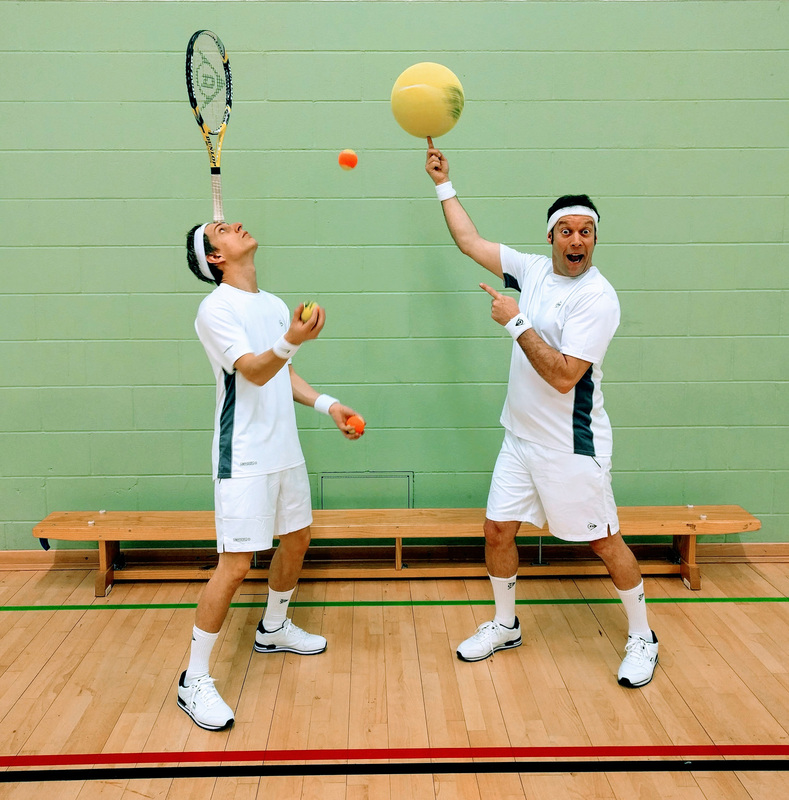 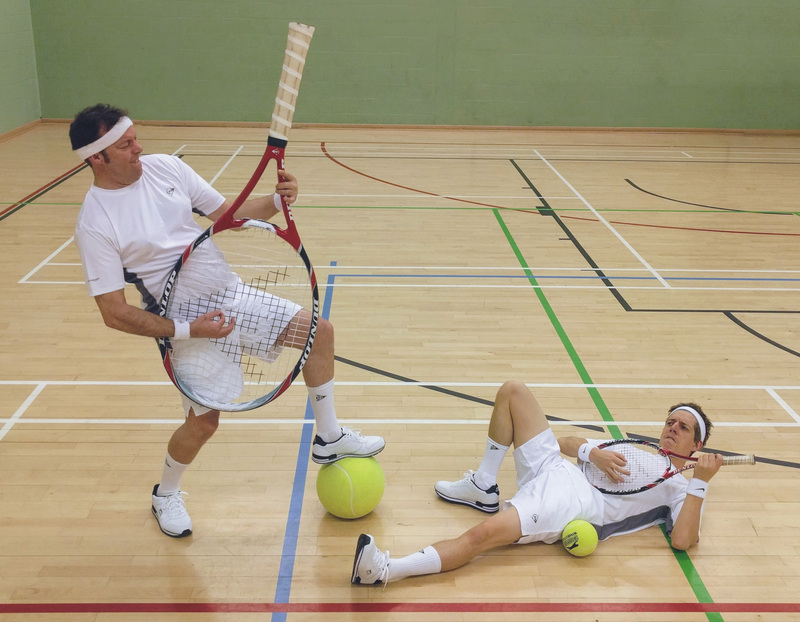 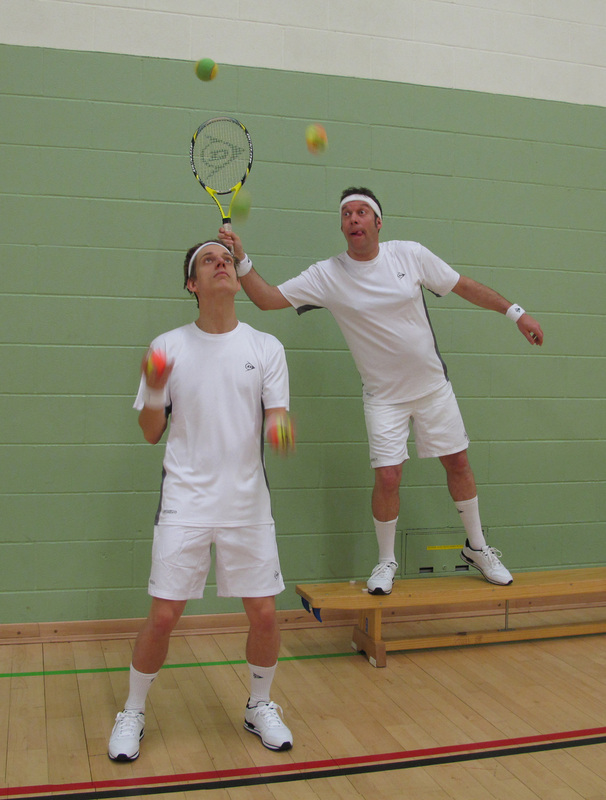 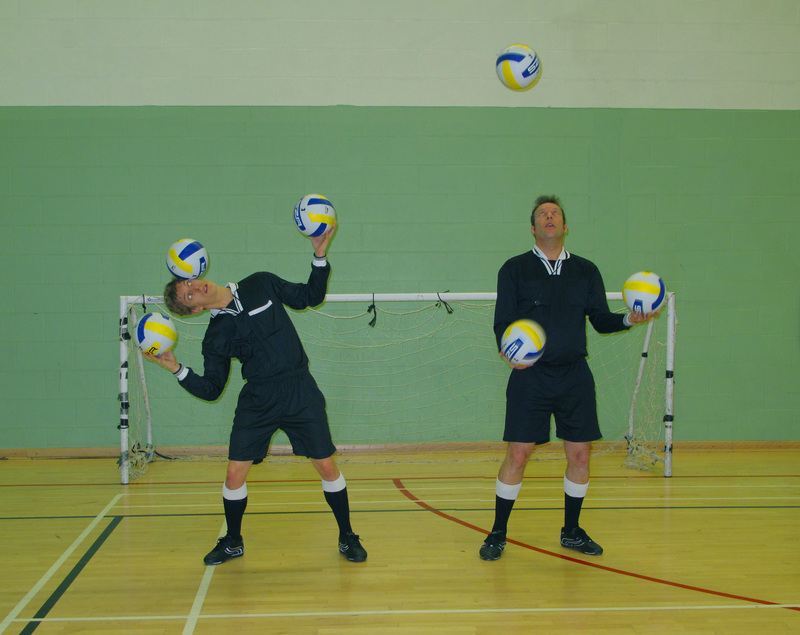 The Men of All Sports comedy walkabout duo are set to match their game-plan to you and your event. 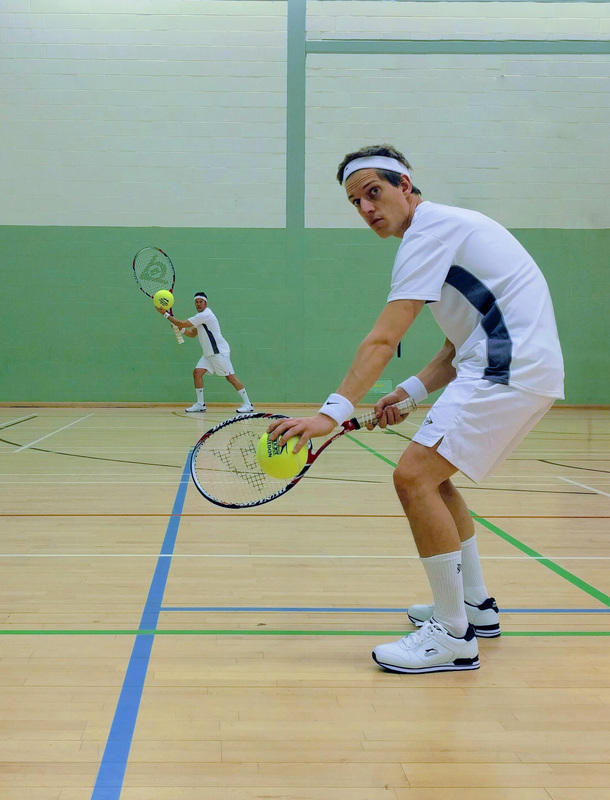 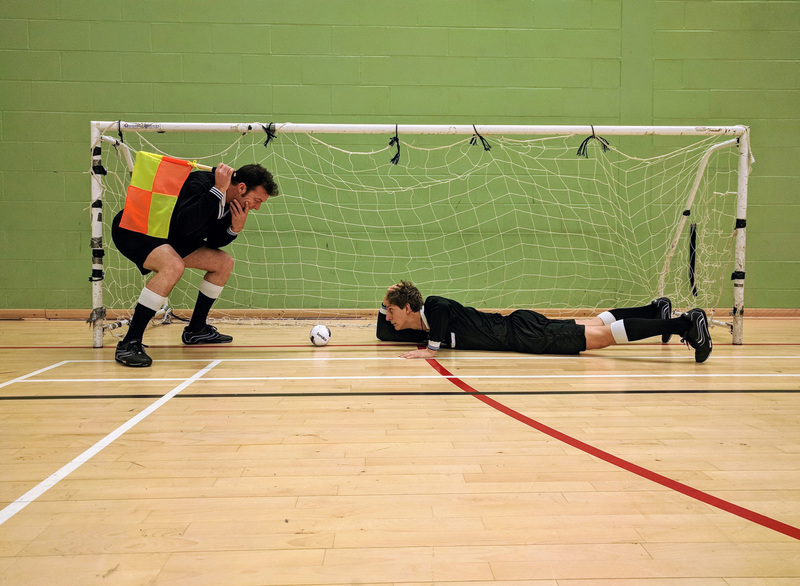 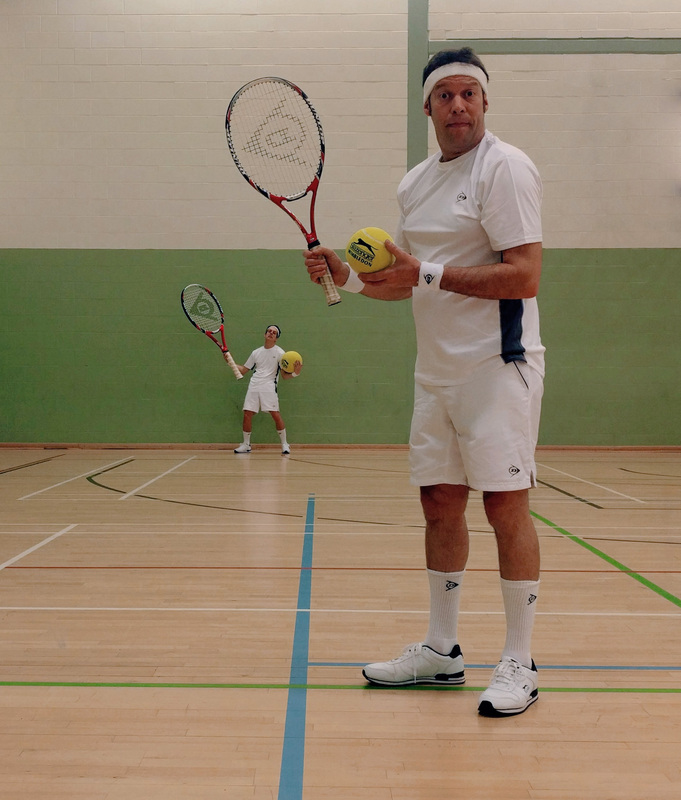 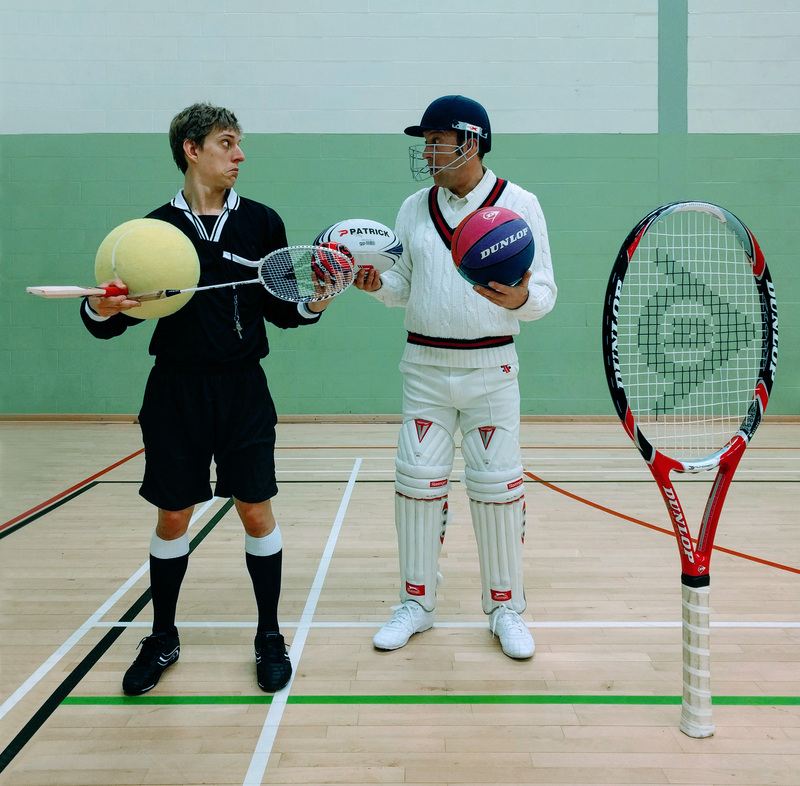 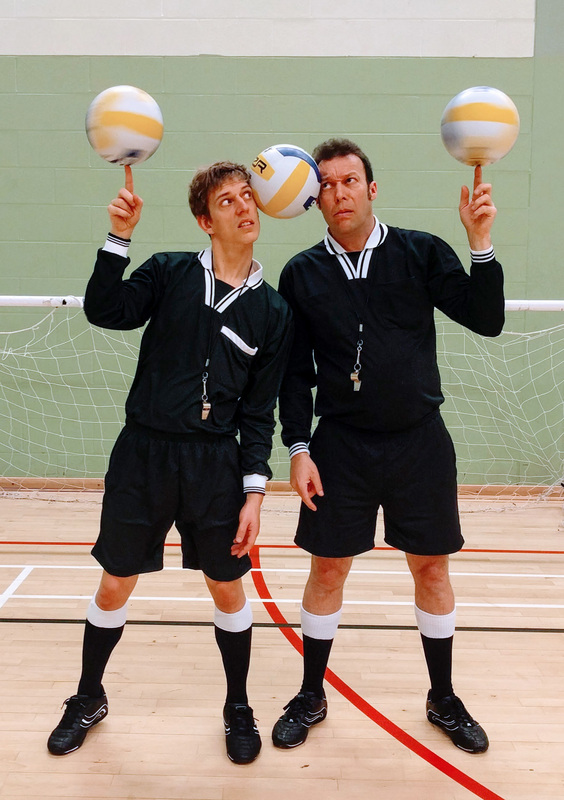 With an athletic prowess that could match any Olympian, watch as this double act juggles, balances and ball spins through the crowds with technical skills matched only by their sharp wit and comedic banter. 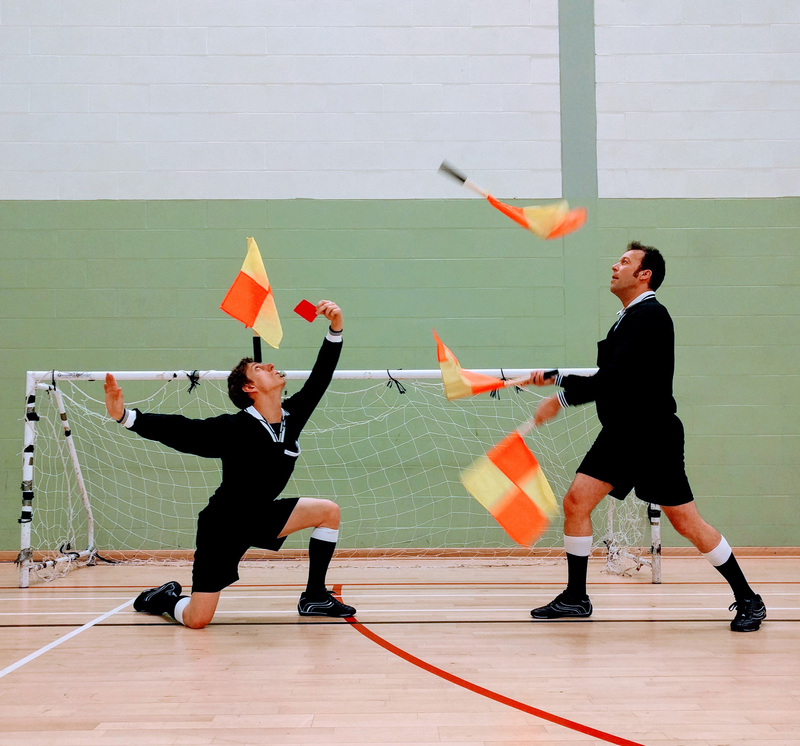 These gentlemen will score the winning goal with your guests. 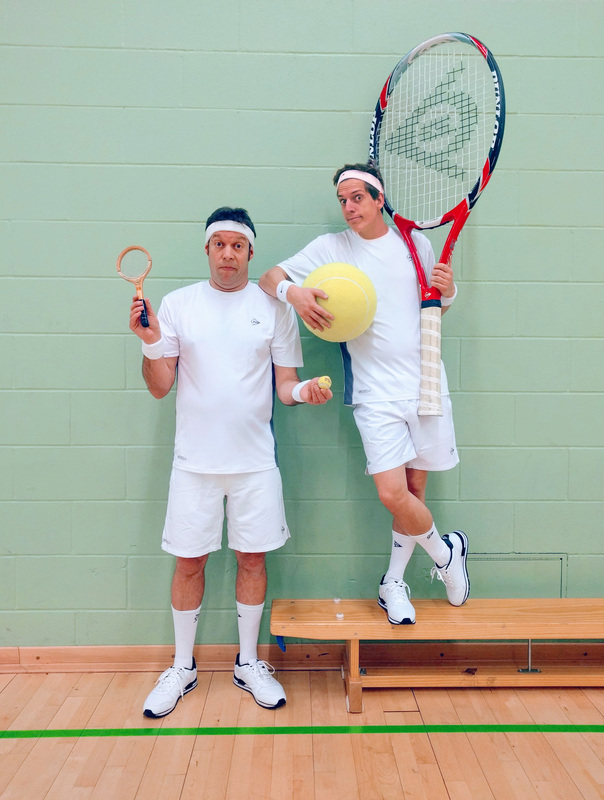 Whether you’re a football fanatic or don’t know a wicket from a racket, The Men of All Sports comedy walkabout duo will bring your guests into the winning arena. 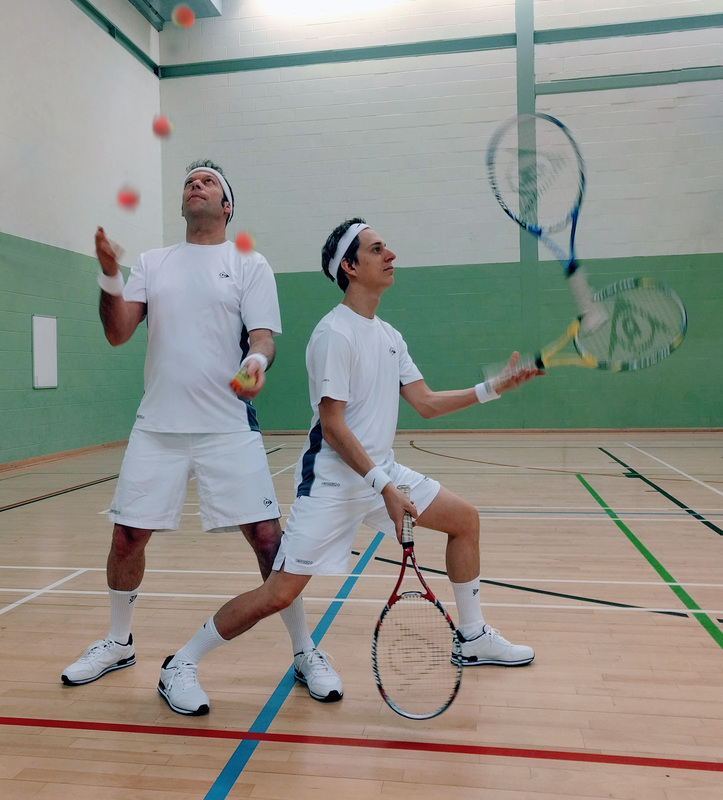 Game, set and match!